"My work features clean, modern design and bold forms. I use shapes and repetition to create patterns and symbols. 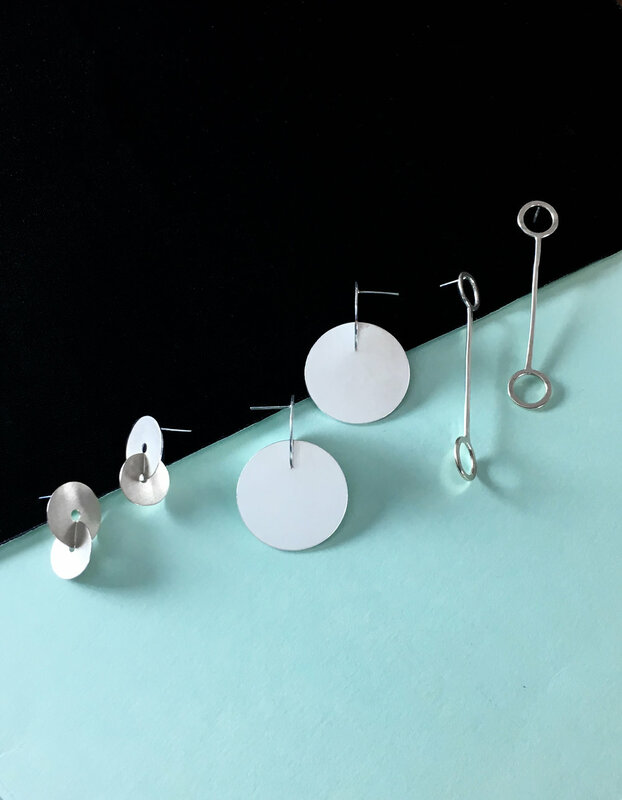 I strive to make jewelry and objects that act as talismans of confidence, style and creativity." Another fellow MASSART alumni! Olga Hall isn't just a Jeweler, she also studied illustration during her undergrad. She still currently resides in Boston, MA working as the Visuals Program Manager & Production Lead for Sophie Hughes Jewelry. Im very excited to have her on board for this, she has allowed me to bounce ideas for the over all Guidelines off with her, and is excited, interested, ready, and willing to give new projects a go. She is a great friend of mine, and an old roomie, cant wait to work with her again, even though we now live in different states! "The premise of this project- accumulating jewelers across the country to independently respond to the same given prompt- is so intriguing. No two artists puzzle together the same connections or create work in quite the same way. 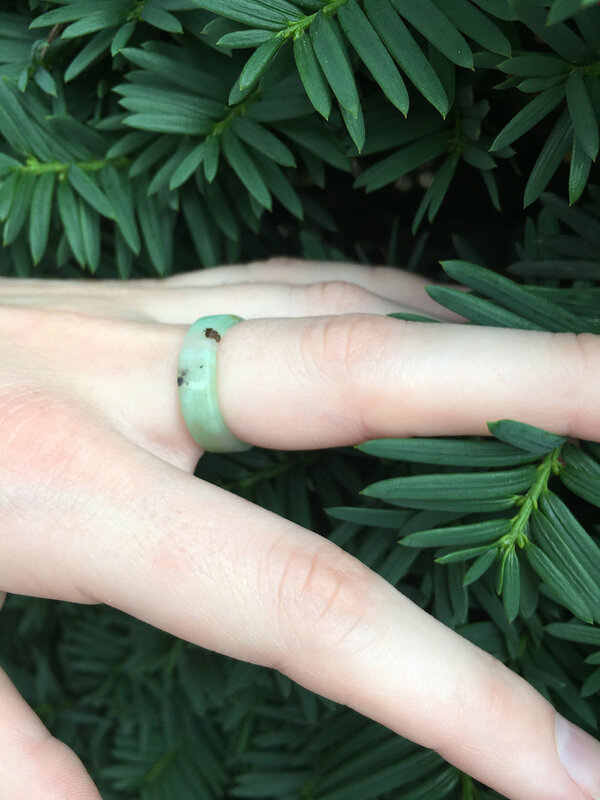 I add my voice to this collective to see in what ways we share ideas and beliefs about the many facets of jewelry, adornment, and sentiment, and in what ways we have formulated our own perspectives."